The Coalition core team was created at the 2013 ACTFL conference, when it became clear that community-based heritage language schools needed to connect with each other and become more visible in the national language landscape. The team collaborates with the National Heritage Resource Center (NHLRC) at UCLA, American University, and others. Joy Kreeft Peyton, PhD, is a Senior Fellow at the Center for Applied Linguistics (CAL). She was a founding member of the Alliance for the Advancement of Heritage Languages, formerly hosted at CAL. She is co-editor of Heritage Languages in America: Preserving a National Resource (with Donald Ranard and Scott McGinnis) and Handbook of Heritage, Community, and Native American Languages in the United States: Research, Educational Practice, and Policy (with Terrence Wiley, Donna Christian, Sarah Moore, and Na Liu). She has over 35 years of experience in the field of languages, linguistics, and culture in education. She has worked with teachers and teacher trainers in K-12 and adult education programs across the United States and in other countries to improve their instructional practice. Her work includes providing workshops for teachers on developing the academic language and literacy of students learning English as a second language; developing professional development opportunities for teachers working with children and adults learning English; and working in other countries, including the Philippines and Thailand on preparing refugees for life and education in the United States, and in Ethiopia, Nepal, and The Gambia on developing curriculum and materials for teaching students in their mother tongue and the national language. She serves on a number of project and editorial advisory boards focused on improving education and outcomes for students learning a second language. Ana Lúcia Lico was born in Brazil. She holds an MBA in Strategic Management and has an Specialization in Corporate Communications, both done in Brazil. Resident in the US since 2003, Ana Lucia is married to an American, and has a 13-year-old son and a 10-year-old son. She participated in the founding of the Brazilian Mothers Group of the Washington DC area in 2004, in the launch of the educational program for children in 2005, and in the founding of ABRACE (Brazilian Association of Culture and Education) in 2009. In the last 12 years, she has been studying and learning a lot about the field of Heritage Language and Culture by carrying out community leadership projects and workshops for teachers in partnership with Georgetown University and publishing articles and book chapters on the subject. 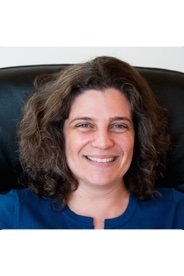 Ana Lúcia is a co-founder and Executive Director of ABRACE, a member of the Citizens' Council of the Brazilian Consulate in Washington, DC, and a member of the Council of Representatives of Brazilians Abroad (CRBE), where she is the Coordinator of Education. In 2016, she received an award from the Brazilian Government in recognition of individuals residing abroad whose performance has made a notable contribution to Brazilian cultural or educational diplomacy. Tommy Lu, EdD, has been actively gathering and developing programs for Chinese community-based schools for over 20 years. 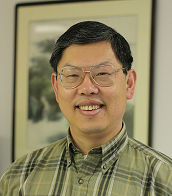 He has served in several positions, such as the principal, vice principal, curriculum director, and teacher of the Chinese School of Delaware; co-chair of the ACTFL Heritage Language SIG; president of ACS (Association of Chinese Schools) and NCACLS (National Council of Association of Chinese Language Schools); Chinese language representative for the Coalition of Community-Based Language Schools; and senior advisor to CELIN (Chinese Early Language and Immersion Network) @ Asia Society. He is interested in building a platform for all community-based schools using the community of practice (Wenger, McDermott, & Snyder) approach so that every community member can share and collaborate what they have learned and improve teaching and learning. 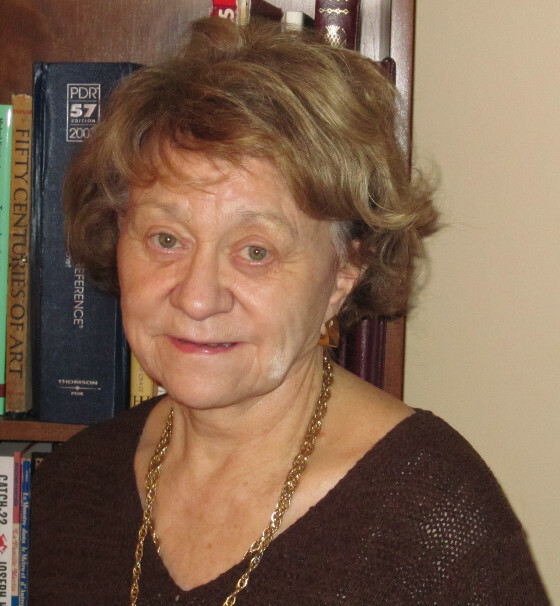 Marta McCabe, PhD, is Founder and Director of the Czech and Slovak School of North Carolina. She also serves as an EFL Instructor at Durham Technical Community College and as a Research Scientist at the School of Education at Charles University in Prague, Czech Republic. Her research examines the intersection of education, language, and migration, while focusing specifically on the linguistic, social, and cultural adaptation of second-generation immigrants from Eastern Europe. She has published on the topic of heritage language education in the International Journal of the Sociology of Language and in a Handbook on Heritage Language Education. She also contributed a chapter to a recent book, Immigration and Education in North Carolina: The Challenges and Responses in a New Gateway State. Sigrid Belluz, a native of Austria, is Vice President of the national umbrella organization of the German heritage language schools in the United States and the Principal of the German School of Charlotte, NC. She is also affiliated with Wingate University. 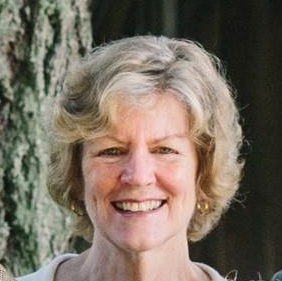 During her international career as an educator in Austria, Italy, and the United States, Sigrid has gained wide expertise in language instruction at any age and proficiency level. In Austria, she supervised and trained student teachers during their classroom practicums. She also regularly gives workshops and presentations in the field of heritage language education at the national and international levels. Through her leadership, her school has received the national American Association of Teachers of German (AATG) Award, “Center of Excellence,” and was admitted into the world-wide network of “Schools - Partners for the Future” initiated by the Federal Foreign Office of Germany. Sigrid’s achievements to foster the German language and culture in the southeastern United States and to deepen friendships between the nations were recognized with the Golden Pin of Honor of Lower Austria and the Martin Boltzius Award by the German Consulate of Atlanta. 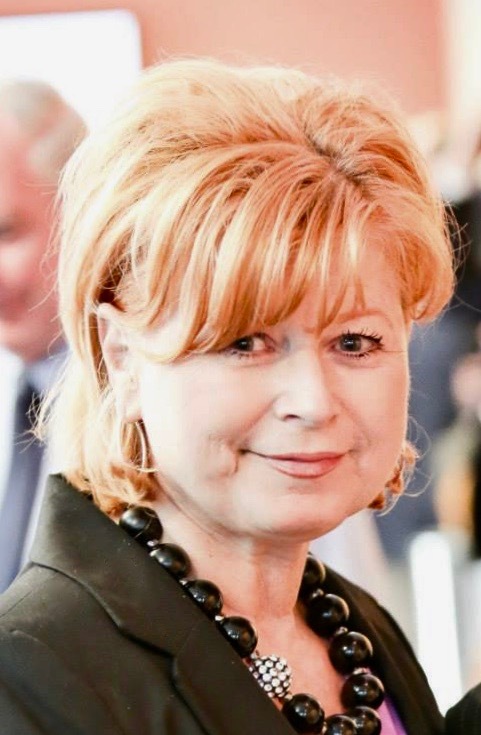 Renate Ludanyi, PhD, is president of the national umbrella for German heritage language schools in the United States and is the president/principal of the German School of Connecticut. She has lectured widely internationally and nationally on concerns of community-based heritage language schools. 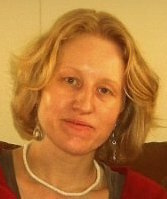 Her publications focus on topics of language maintenance and the history of German immigration into the United States. She is the director of the German Studies Center of Western Connecticut State University. She has received numerous awards for her work.